Meet our visionary Board of Directors that have steered the company's transformation and present day success. His Excellency is the Chairman of Tabarak Commercial Investment and serves as the Chairman of the Board of Trustees for Al Ain University of Science and Technology and Al Falah University. 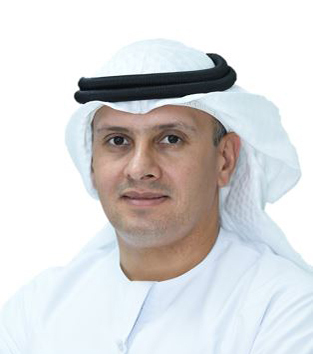 Mohammad Al Hawari currently serves as Executive Board Member and Managing Director of Takaful Emarat and brings a wealth of multinational experience having held senior positions at Citibank, Dubai Holding and Mubadala GE Capital. 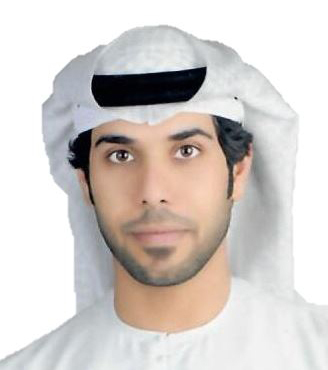 Mr. Al Hamiri graduated from the American University of Dubai 2009 with a Bachelor’s degree in Finance. 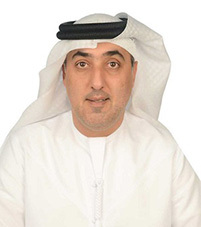 Mr. Al Hamiri brings eight years of experience working in different organizations. Dr Noor Aldeen Atatreh holds a PhD degree in Pharmacy from Manchester University, UK, and MSc in Drug Chemistry from Newcastle Upon Tyne University, UK. He is a member of the Royal Society of Chemistry in the UK, a member of the British Association of Cancer Research and Member of the American Association of Cancer Research in the USA. Mr. Al Khoury is founder and Chairman of Arte Casa and Viola Communications. 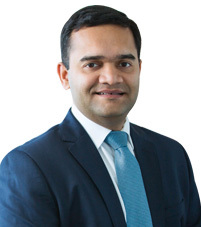 He is a Board Member and Managing Director of Al Rayan Investment and currently serves as Vice Chairman of Ras Al Khaimah Cement Company and AL Qudra Holding. He is a Board Member of Arkan Building Materials, Abdu Dhabi Aviation and Safwa Islamic Financial, He graduated from Grand Canyon University in the USA with a Master’s degree in Business Administration.